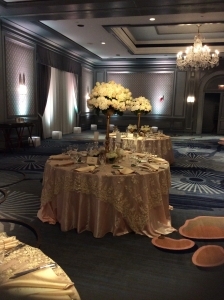 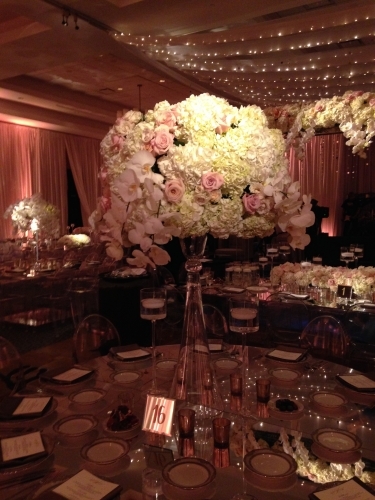 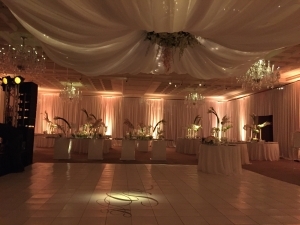 When it comes to your wedding, every detail counts. 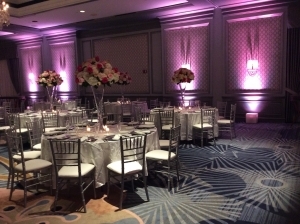 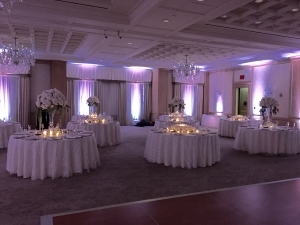 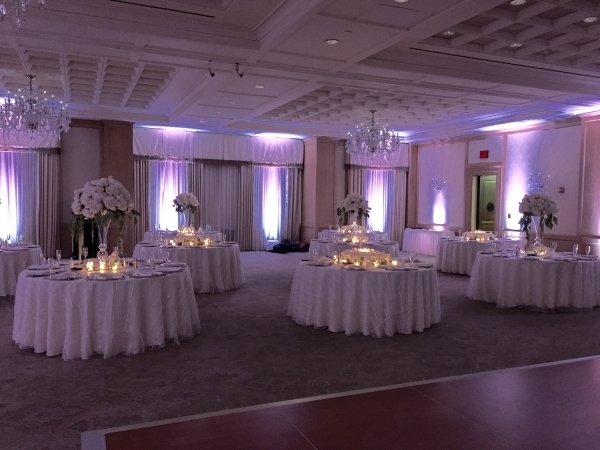 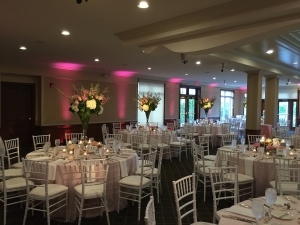 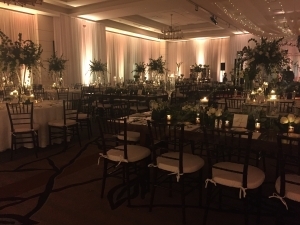 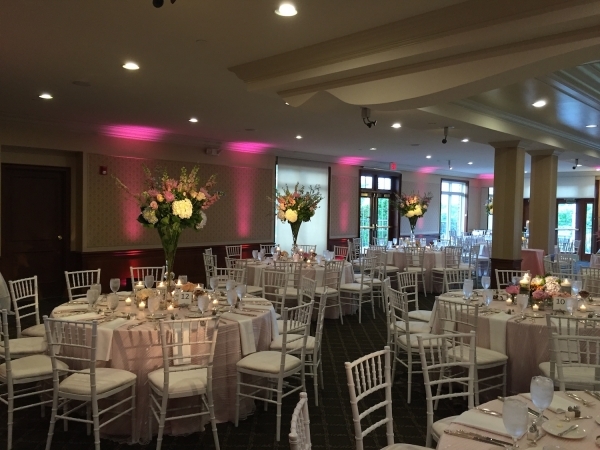 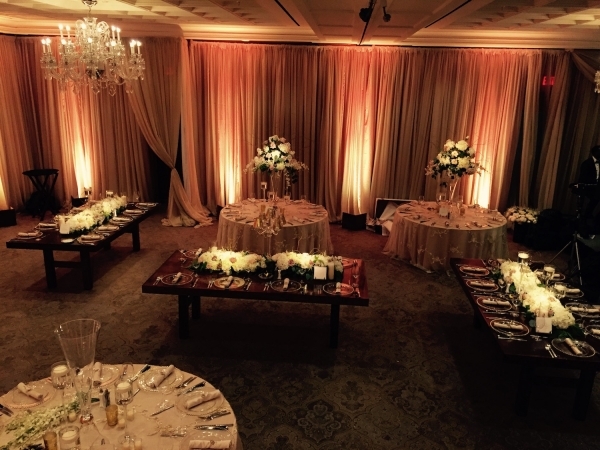 With a variety of different lighting options to choose from, your package will be custom to suit your budget and your wedding's theme. 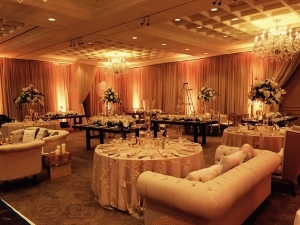 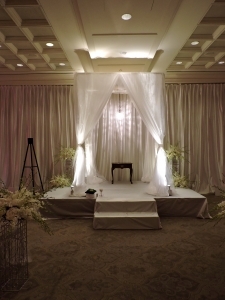 Browse our wedding gallery to see how we've transformed receptions in the past!